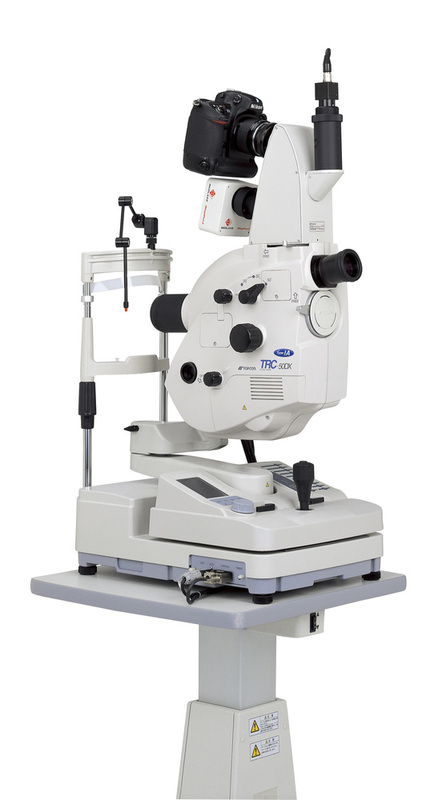 In the rapidly developing technology of digital cameras, retinal imaging techniques advance quickly towards higher resolution and newer methods. New diagnostic modes and procedures require versatility, precision and reliability more than ever before. 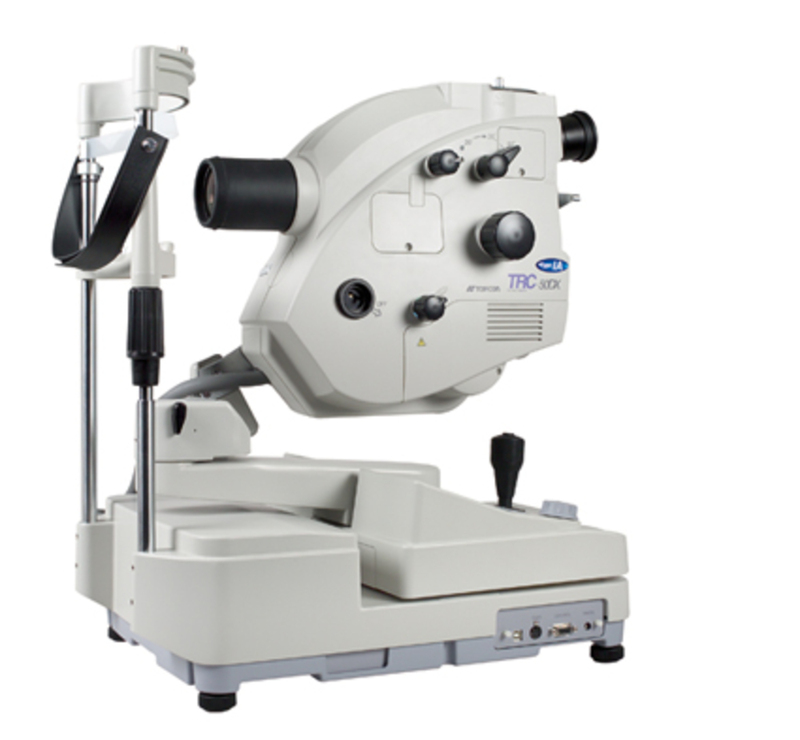 The Topcon TRC-50DX, as well as the TRC-50DX(type IA), improves on the unsurpassed quality of Topcon retinal cameras, incorporating new functions that enhance their versatility and operational ease. The camera can be used with a variety of photo devices, from 35mm camera backs to super-high resolution digital cameras.